The Bay Area and the South: Comparing Investment Market Value. Home > Blog > Investing Tips > Real Estate Investing > Which Investment Market Provides a Better Value: The Bay Area or the South? Which Investment Market Provides a Better Value: The Bay Area or the South? The real estate market remains heated in coastal markets. 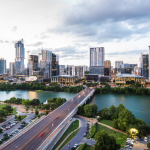 From New York City, to Oakland, Calif., to Portland, Ore., and many other major metro counties, local buyers struggle to find properties that are affordable, or meet their investment needs. That’s where HomeUnion® steps in: to help both renters and investors. The firm analyzes a wealth of big data, including its Neighborhood Investment Rating, to help identify markets that are affordable to renters, and offer lucrative real estate opportunities to investors. Simultaneously, this data helps to minimize potential risks for investors. The firm uses a combination of local real estate professionals and data-driven proprietary analytics to evaluate over 110 million homes and 200,000 neighborhoods in order to help you find these high-yielding areas. 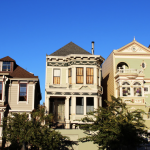 As an example, HomeUnion® Research Services recently uncovered the cost of owning one single-family rental (SFR) property in Oakland, Calif., versus a portfolio of three single-family rentals (SFR) in the South. 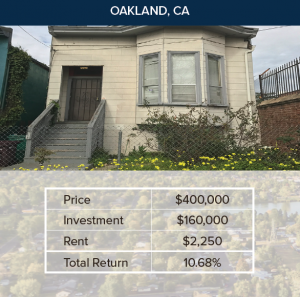 The results were surprising: An investor can acquire a $400,000 home in a C neighborhood in Oakland, Calif., with an initial investment of $160,000. Monthly rent collected at this property would total $2,250, and the total average annual return would equate to 10.7 percent over 15 years. 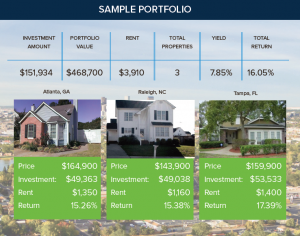 Meanwhile, in three HomeUnion® markets – Atlanta, Raleigh-Durham, N.C. and Tampa – an investor can acquire a total of three SFRs located in A neighborhoods for just over $468,000. 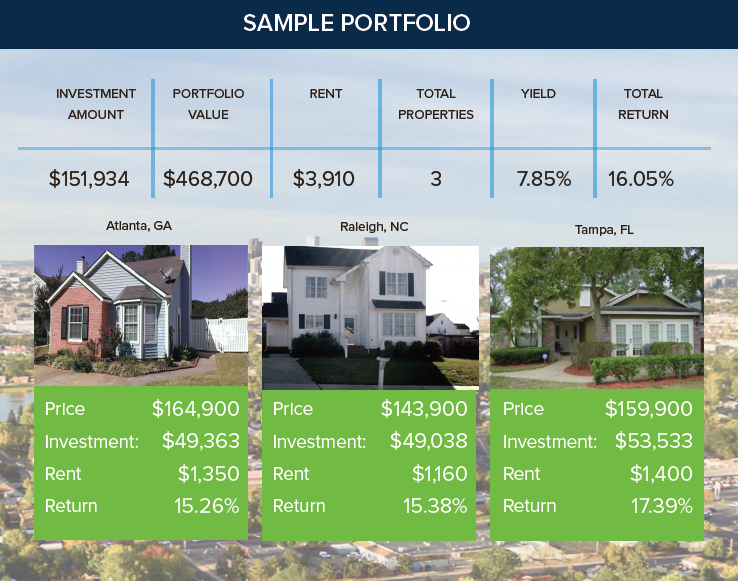 This portfolio acquisition would only require approximately $162,000 down, and monthly rent would total $3,910 on average. The return on these properties is nearly 600 basis points higher than the returns an Oakland investor could expect – 16.1 percent.